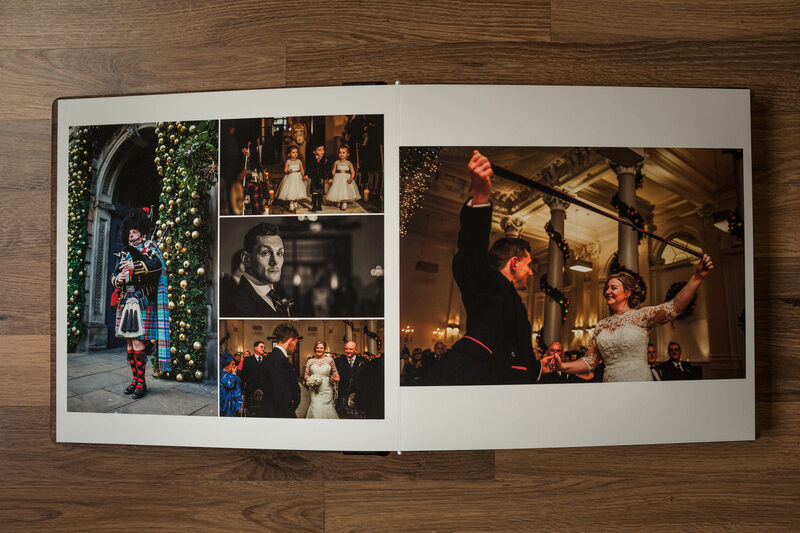 Something to consider – how would you like to view your images from your most memorable of days? 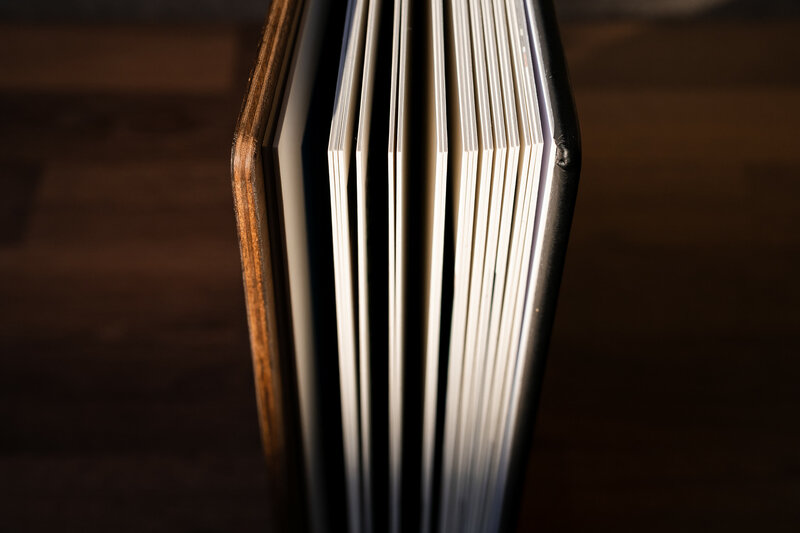 Ask yourself how you would like to view your day in say 20 or 30 years time? 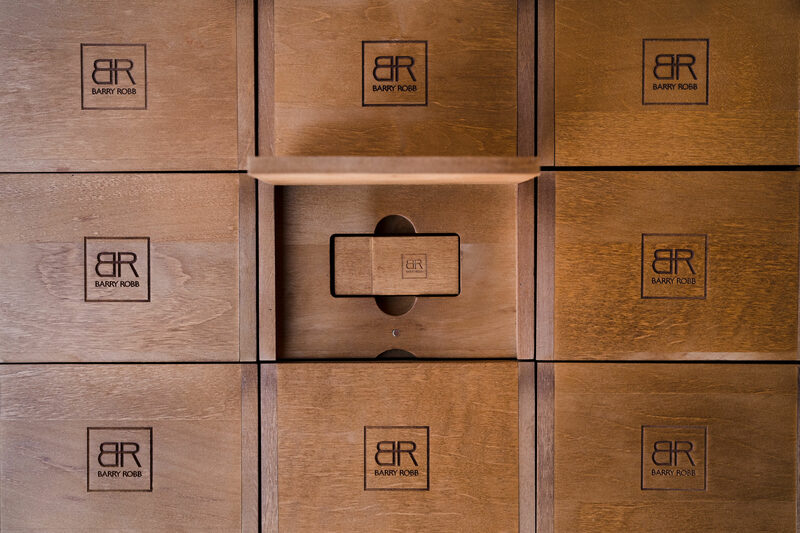 This should help immensely when deciding what collection is right for you. 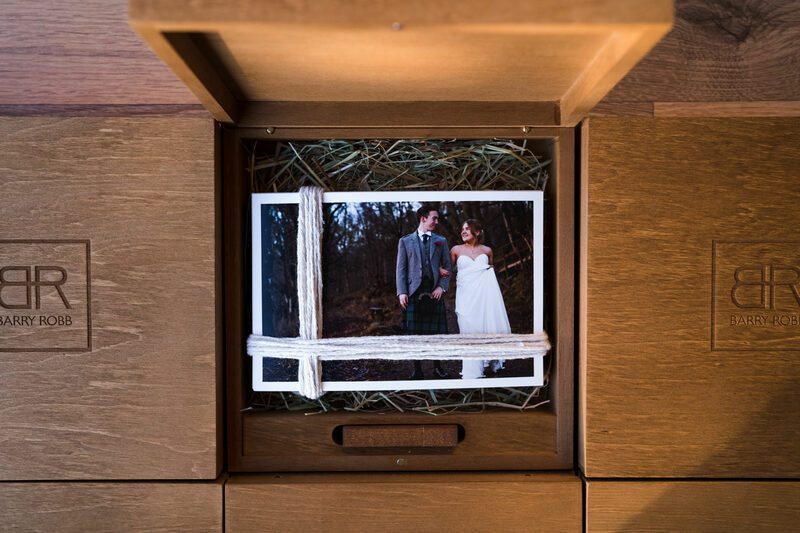 It’s taken me a long time to find and trust what I believe are some of the best products for you to keep those treasured memories in. 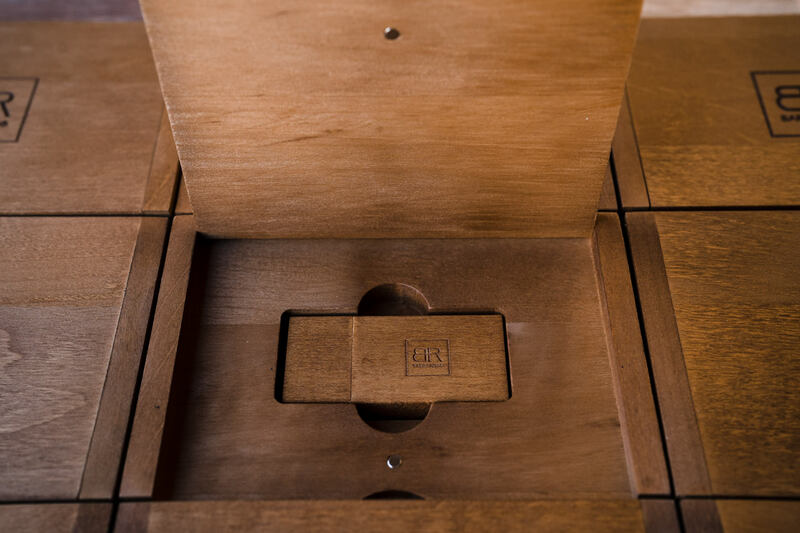 A branded laser engraved wooden USB drive supplied in a matching sleek wooden box. 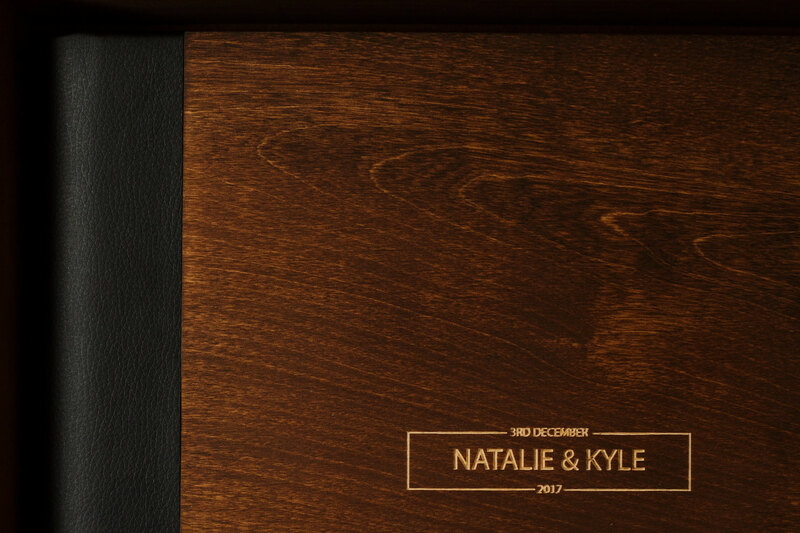 Ideal for couples looking to print their own images at their own convenience. 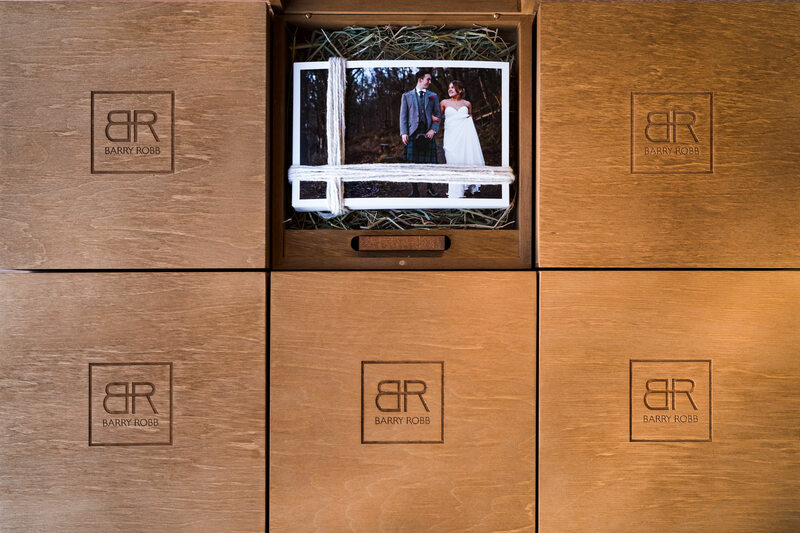 A branded laser engraved wooden box with 50, 6×4 prints, together with the digital USB. 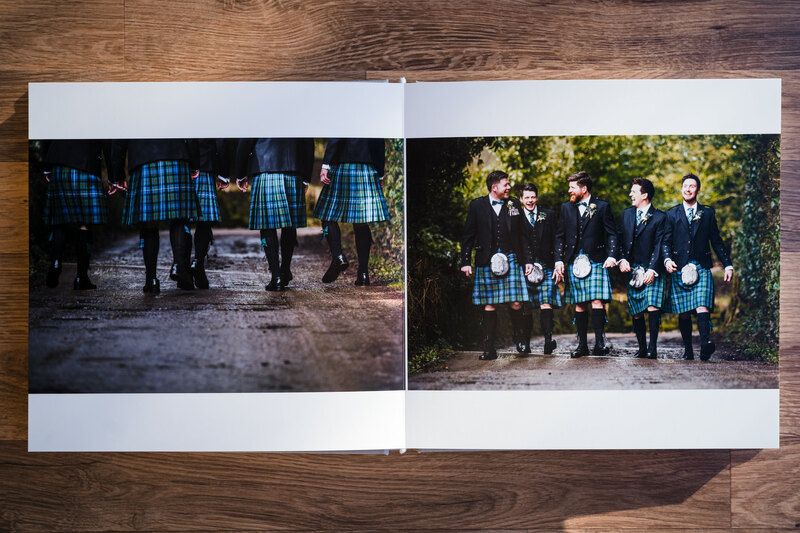 An ideal keepsake from the day to not only view digitally, but to share prints with friends when they come round to visit. 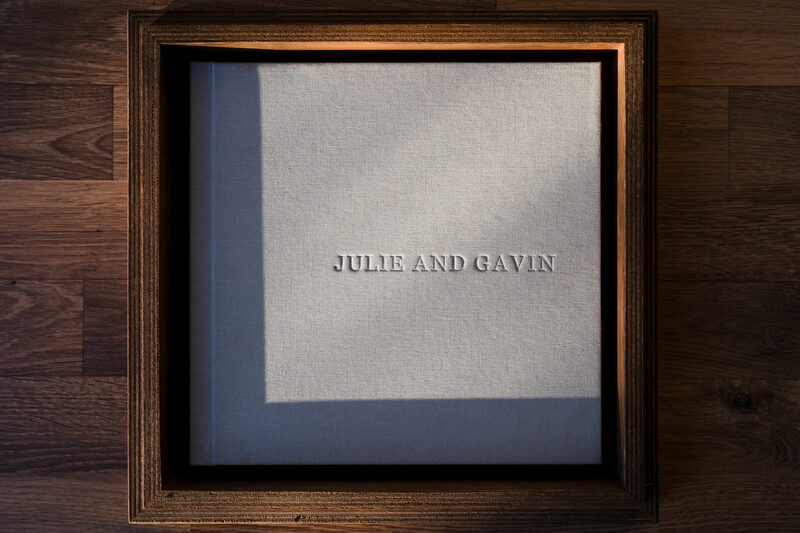 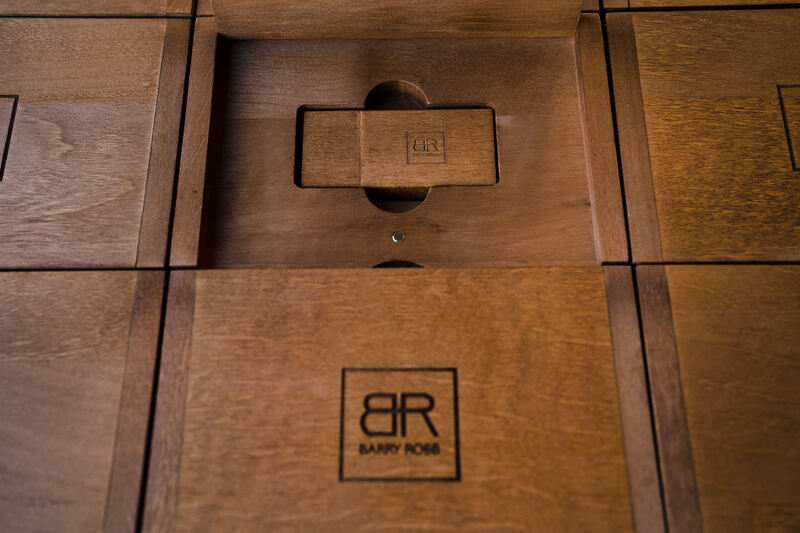 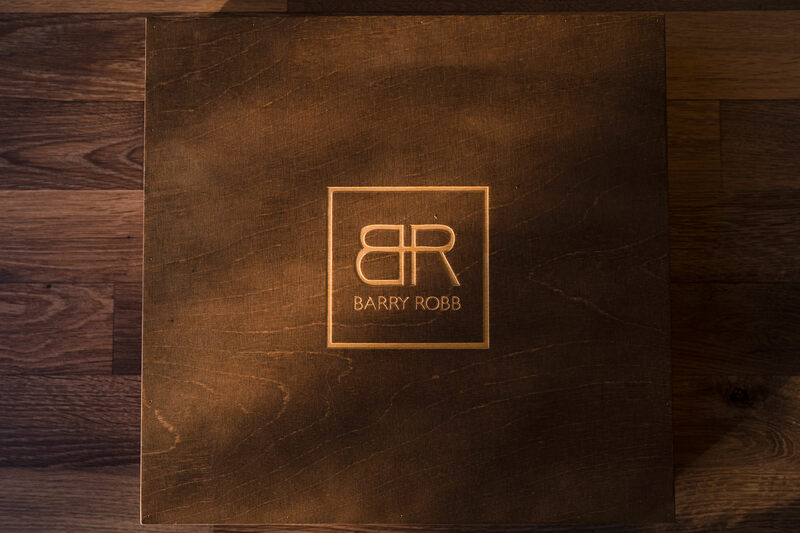 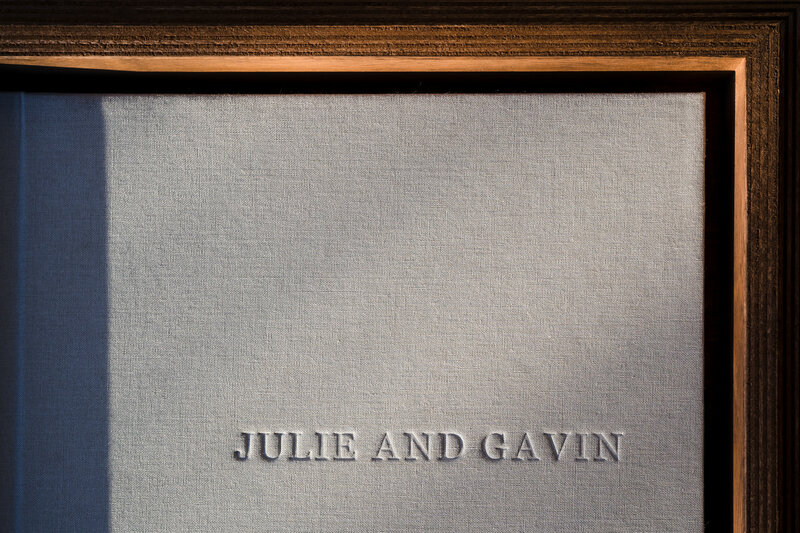 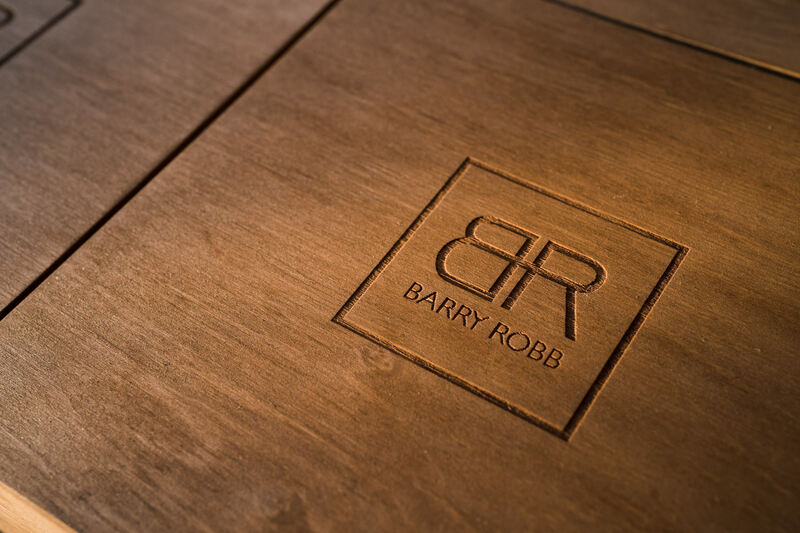 10 x 10 Luxe Linen lay flat, 40 page, lustre album, presented in your own personal laser engraved wooden box. 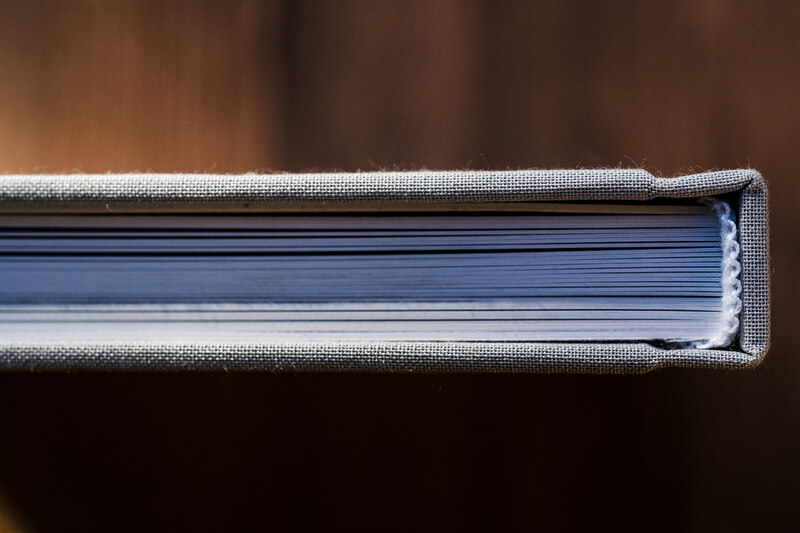 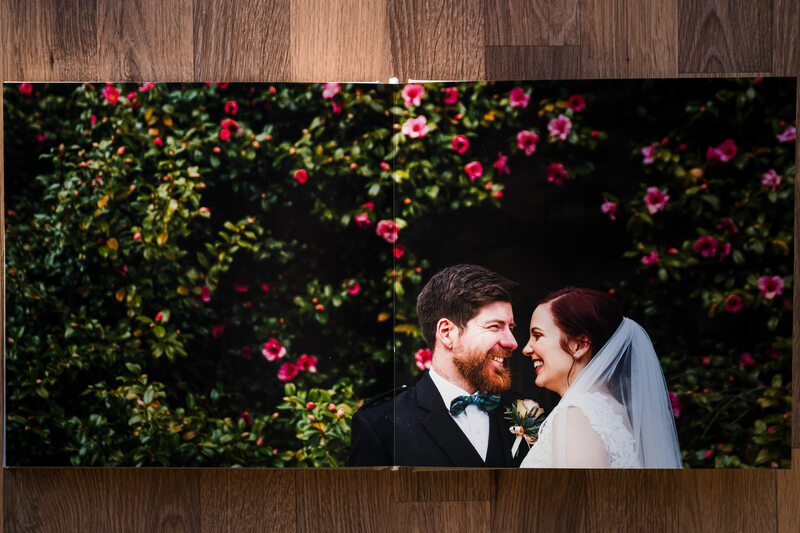 Another option is the 12 x 12 Nature lay flat, 40 page, matte album. 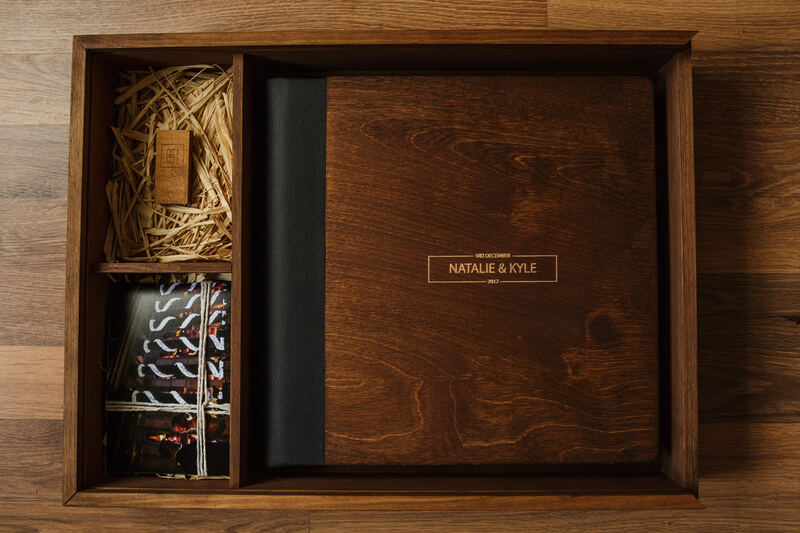 Presented in your own personal laser engraved wooden box. 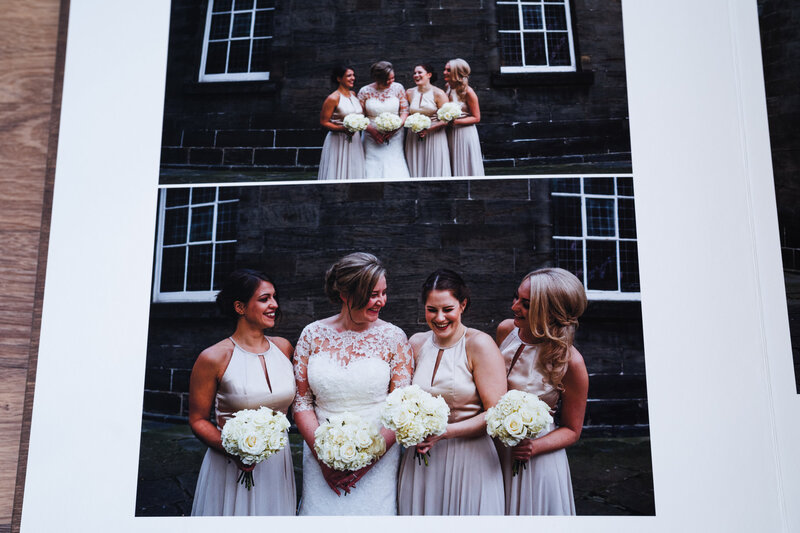 This is an additional £250.